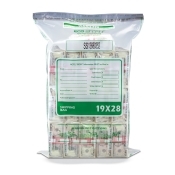 Budco Bank Supplies' ECOStat Plastic Bank Deposit Bags are approved and accepted by the Federal Reserve. 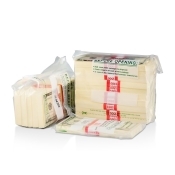 We work closely to insure compliance so you don't have to. 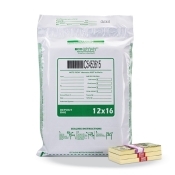 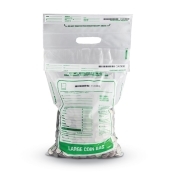 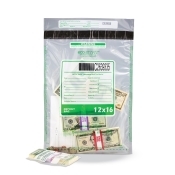 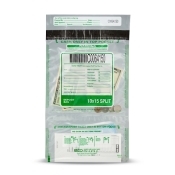 Our plastic bank deposit bags include our in-line STAT tamper evident security tape...the most secure wide temperature spectrum, tamper evident closure system available.